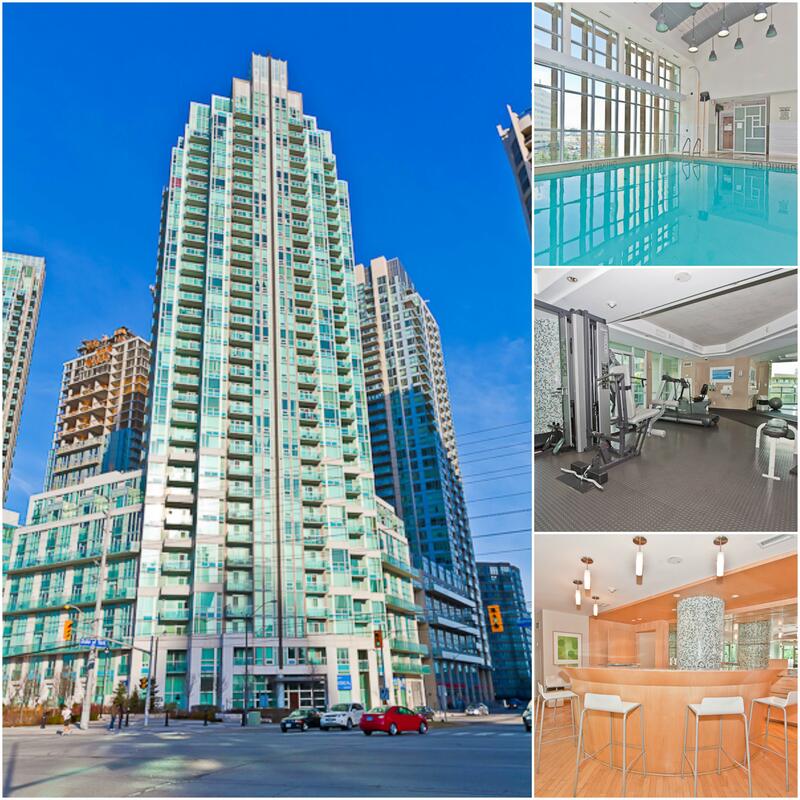 Building provides FREE shuttle to Go Train Station, walking distance to Square One shopping centre, Celebration Square, restaurants, schools, YMCA, and much more! Want to take a tour of Duke of York? Fill out your info below to have one of our Mississauga Area Specialists contact you with more details, or call us today, our live agents are waiting to hear from you 905-896-3333.